right here in this country and helped to shape not just our culture, but the world's. So, I'm in the process of finishing a show that touches on some of these people and highlights their accomplishments. They worked against the odds and delved into uncharted territory -- literally or intellectually. They weren't perfect, but true heroes are real people who stretched the boundaries of what we thought was possible. 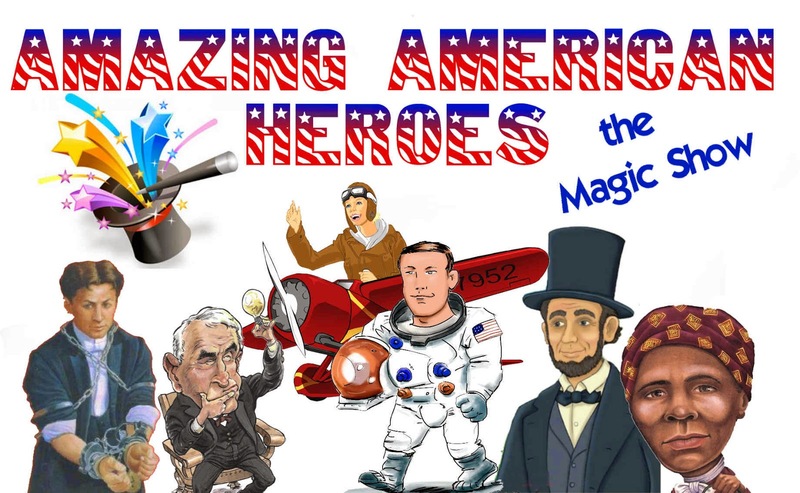 This summer, perhaps at your library, we'll explore some of these individuals in a show I call Amazing American Heroes. Hope to see you there.